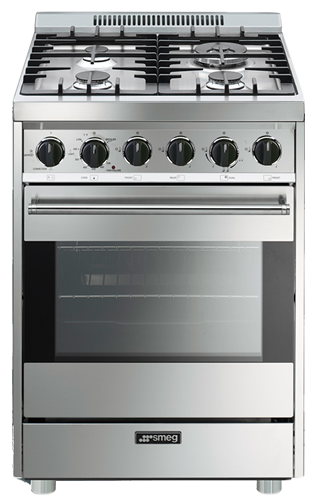 There are so many different things to take into consideration when you are buying a brand new cooking range. 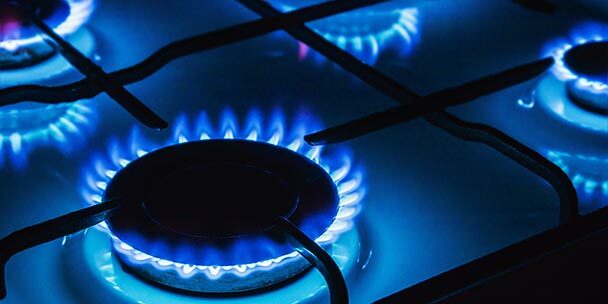 If you’ve recently decided to purchase a new gas range, you may need to choose the burner style as well. Two common styles of burners are open and sealed. To make an informed choice between the two, it helps to know what constitutes each type, the pros and cons of each, cost and efficiency, and how exactly to go about choosing what’s right for you and your kitchen. What is an Open Burner? An open burner has its components exposed, which means the flames are easily visible and exposed to the air as well as anything that may fall into them. Many cooks like the look and efficiency of open burners. 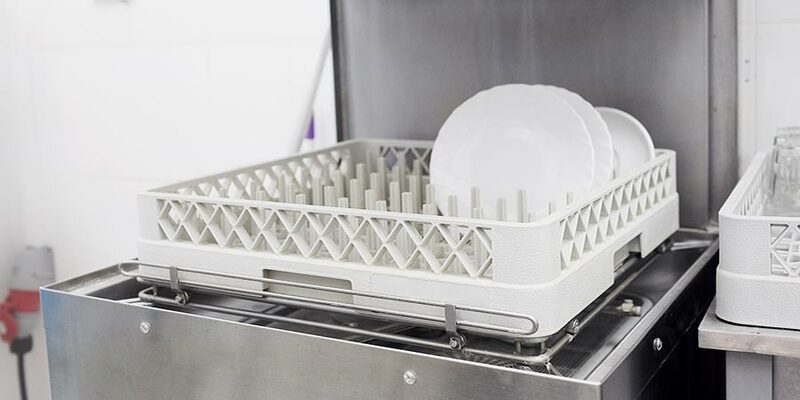 Although it sounds like they might be difficult to clean, these burners usually also come with a drip tray that can be removed and cleaned after each use. This style is generally described as “professional” looking and is a popular choice for commercial chefs. What is a Sealed Burner? A sealed burner has a seal between the burner and the frame that holds the pots and pans above it. Rather than exposing the flame to the open air, the burner components are covered so that no spills or crumbs can fall onto the flame. 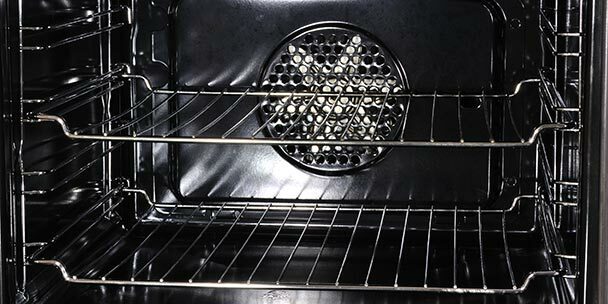 There is usually a one-piece surface around these types of burners, and this helps make cleanup easy. This type of burner is most commonly found in residential kitchens. The surface is often ceramic, which makes for a beautiful look in any modern kitchen. There are a lot of advantages to an open burner. Since the burning components are exposed, it can provide direct heat to whatever is on top of the range. The fuel and flame are also exposed to more oxygen, giving them a better burn. 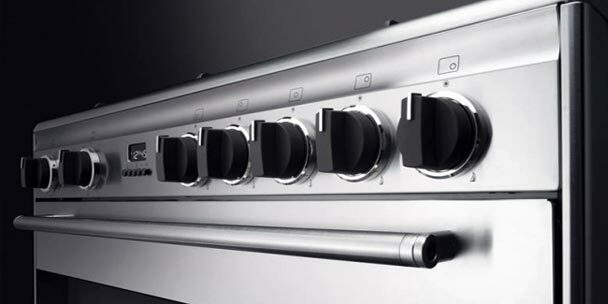 Some professional chefs even say that this allows for more control over your cooking, such as being able to simmer at lower settings. The open burner tends to be quite efficient, even achieving a rolling boil quicker than a sealed burner. It is also generally less expensive to install than a sealed burner. The largest disadvantage to using an open burner has to do with the cleaning process. If anything boils over or gets spilled onto the burner, it must be taken apart and cleaned. If you do not take it apart and clean it, then the drip pan and area around the burner can start to look quite dirty and may even become permanently stained. It should be noted though that while an open burner might require more frequent cleaning, they are still fairly easy and quick to clean. Sealed burners also offer many advantages. 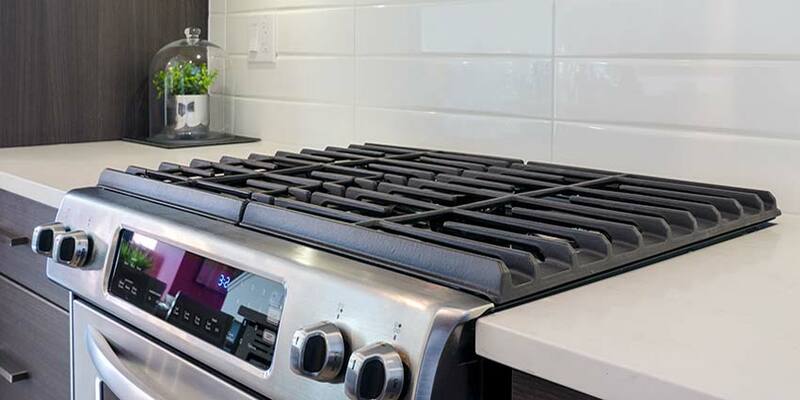 Although some people may argue that open burners offer better heating and more control over your cooking, sealed burners still heat efficiently and work fine in both professional and residential kitchens. These burners are also much easier to clean than open burners, which is particularly useful for people who may not have much time to clean up every spill that happens on their stovetops. There are a few disadvantages to a sealed burner, however. They tend to be a little more expensive than open burners. If you have a ceramic cooktop, it is also possible for it to crack or break if something heavy falls on it. Some people say that sealed burners are not quite as efficient as open burners, and that sometimes the heating is uneven on the sealed surface. In some cases with ceramic cooktops, burn rings may eventually start to form around the burner as well, though this may be preventable with the right kind of cleanup. 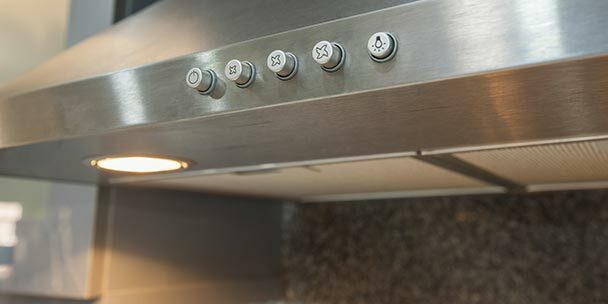 Making the choice between an open and sealed burner comes down to your personal preferences. There are plenty of advantages and disadvantages to each choice. There are a few different things you should ask yourself before making your final purchase. Are you cooking in a residential or commercial kitchen? Open burners tend to be a more popular choice for chefs in a commercial kitchen while sealed burners are often chosen for residential kitchens. Of course, you are not limited to these choices. If you wish to have open burners in your home, that is perfectly acceptable. It is also acceptable for a commercial kitchen to have sealed burners, though some chefs may argue that this is less efficient. It might simply come down to how often you’re using your range. For instance, if you are just cooking in a residential kitchen–at home for instance—you will probably be attracted to a sealed burner due to it’s aesthetic appeal and eye-catching look. A commercial chef who is in the kitchen all day and using a variety of different sized burners, pots, and pans may favor the open burner due to its durable design. What do you think about cleaning the range? While open burners may be more efficient heating-wise, the cleaning process is more involved and it is easier to make messes down and around the burning components. Sealed burners are much easier to clean, usually only requiring a quick wipe once the cooking is done and the cooktop has cooled. Again, this ties back into the context of your cooking. It may not be necessary for a professional, commercial chef to clean up after literally every meal they make. Instead, it may be more common to wait till the end of a long night of work to properly and thoroughly clean the kitchen and components. At home though, one is not likely to be cooking as much throughout the day as a commercial kitchen cook. Cleaning up after the main dinner meal is a common practice for nearly every family. A sealed burner simplifies and quickens this everyday chore. 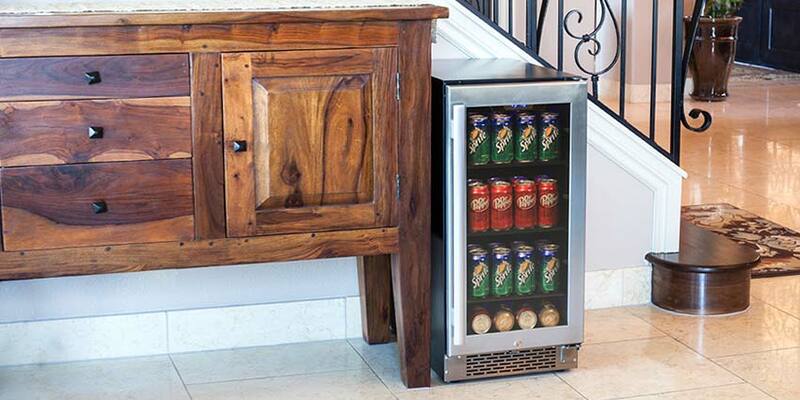 If the ease of cleaning is important to you, take that into consideration. Open burners are the less expensive option of the two. If you have a budget with which you are working, you may want to consider going with a less expensive open burner range. On the other hand, sealed burners do look nice in a modern kitchen. If your budget allows for it, sealed cooktops can add a certain beauty to your home kitchen. Of course, if a sealed ceramic burner cracks, it can become an eyesore, and you’ll probably want it replaced. Since a sealed burner, simply by construction alone, is generally much more fragile, they do require more frequent replacing. A solid, well-built open burner on the other hand could potentially last the whole life of your kitchen range. You can really go either way and be perfectly satisfied with your choice of open or sealed burners. While professional chefs might notice a huge difference, home cooks are likely to do just fine with either option. Get informed about the pros and cons, examine your own home, and choose the burner type that will make you happiest. You wrote: “Open burners are the less expensive option of the two.” I wish that were the case. Everywhere I look there are only closed burner stoves – ones with caps on top of the burners (“large” burners @ 15,000 – 17,000 BTU 4″ have caps, leaving a giant cold spot in the middle of a large skillet while it scorches the sides!). There are a few cheap stoves with (insufficient) 9,100 BTU “open burners,” however, their flames come from the sides of the burners, not the top, just like sealed burners. Agree. Open burner stoves like the Bluestar are almost always more expensive than closed or sealed burner stoves of similar size. Thanks for the info…just looking @ a Blue Star now… any other comments on the range would be appreciated! Cook everyday and want a more professional type range w/color options. I’ve had several open burners in my lifetime but recently got myself a sealed burner from Viking and it puts all my open burners to shame. Yes it is expensive but the sealed burners heat more evenly and I have much better control. I will never go back to open burners, ever. It would be easier to understand the difference between open and sealed burners if they were illustrated. There is one illustration, but it is not captioned. 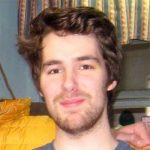 Is the illustration of the open burner kind? If so, what does the other model look like? Open Burners Like in the Capital Connoisseurian are pretty amazing, I’d put them up against any sealed burner. If you want to see them in action watch Chopped or Top Chef that’s the ranges they use on their cooking competition shows. I would rank CC and BlueStar open burners as 1 and 2 for efficiency and even heating power. They are a class above the rest IMO.